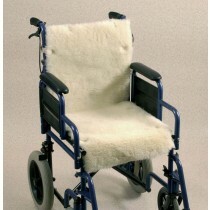 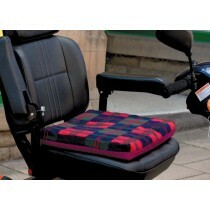 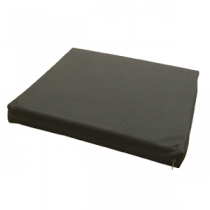 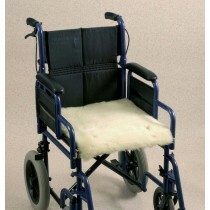 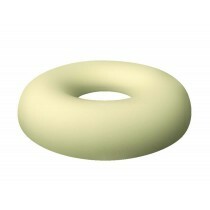 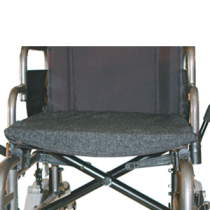 At Eden Mobility we have a growing range of wheelchair cushions to suit any wheelchair users requirements. 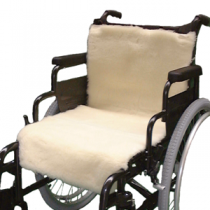 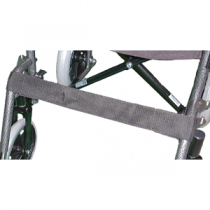 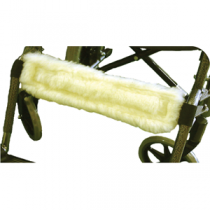 A wheelchair cushion could increase the comfort of your wheelchair greatly as they have all been designed to relieve pressure for individuals who spend long durations in their chair. 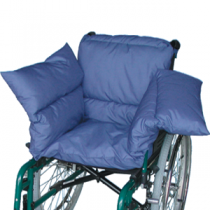 Please select a cushion below to find out more.